Junk in Your Trunk! 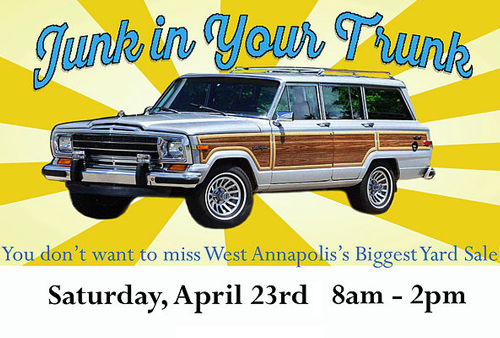 West Annapolis Largest Yard Sale! Come buy or sell! Food, salvage, furniture, and much more!! !